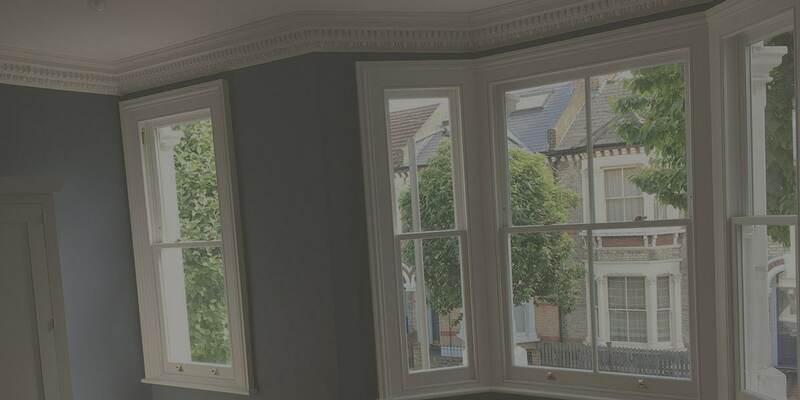 Novells of Surrey and London are a family run sash window company specialising in the repair, restoration, and renewal of sash windows. 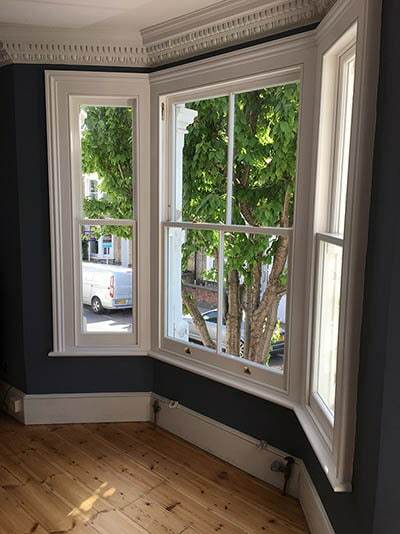 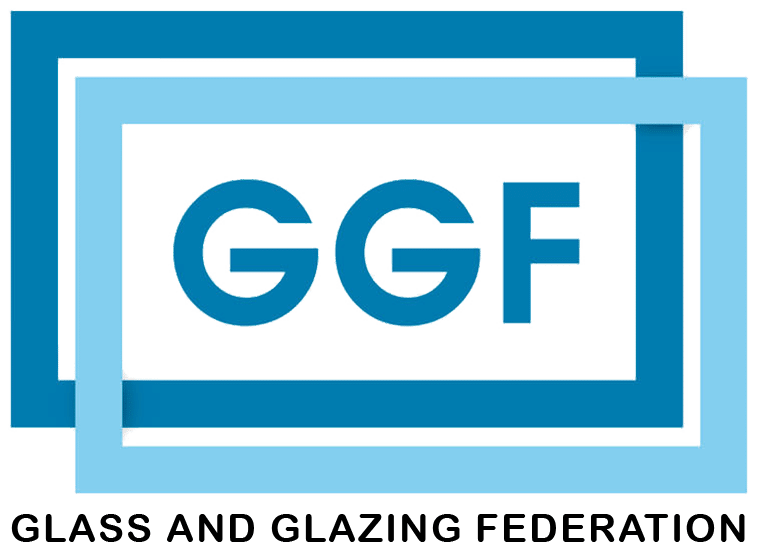 We offer a range of services: Draught-proofing and refurbishment, repairs and restoration, double-glazed sashes fitted to the existing box frame to completely new fully painted double-glazed box sash windows. 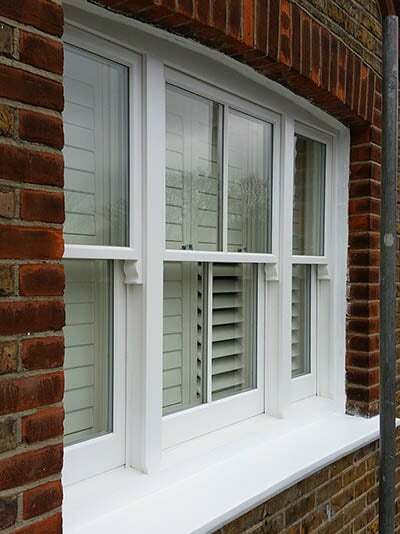 Our new box sash windows come fully finished so no need to bring in a decorator to paint the windows after they have been installed. 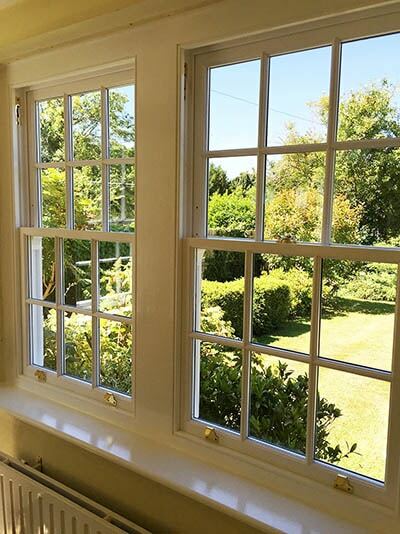 We are fully insured, and provide free written estimates. 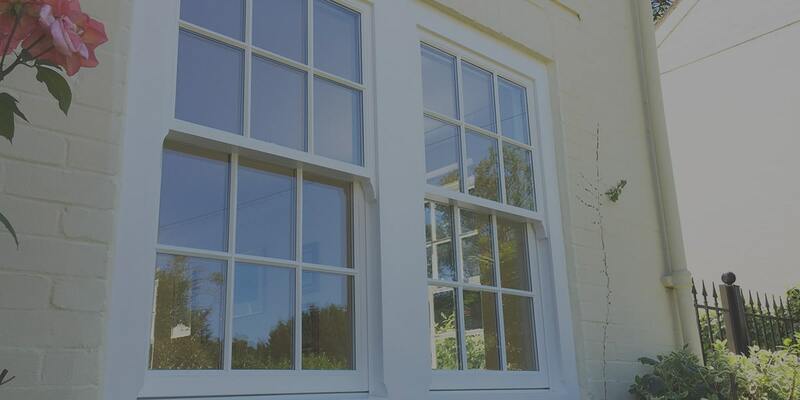 We have a solution to fit your needs, whether it is restoration of sash windows in a listed building or new double-glazed sash windows to improve the thermal efficiency of your home.